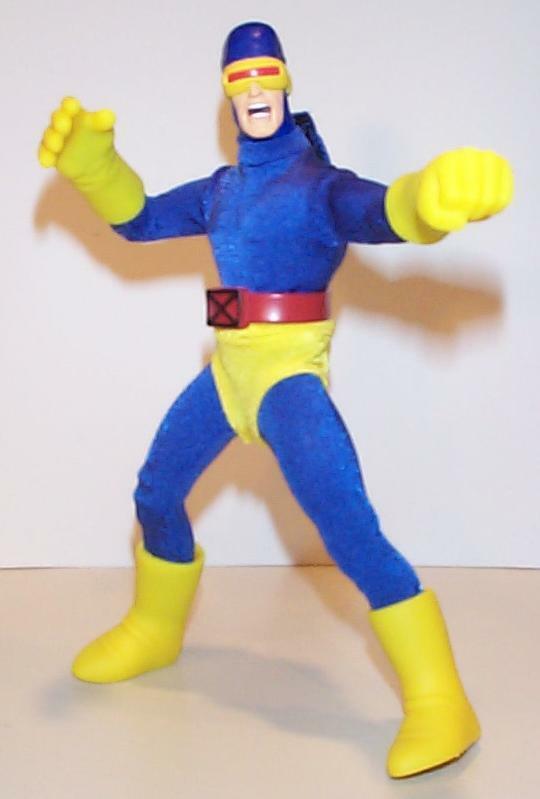 Here is a simple modification to slim down the Toy Biz version of Cyclops. Switch the head to a skinner body. Chopped off Scott's hair and gave him the complete mask. The suit is Capt. America's pants and Cyclop's shirt. 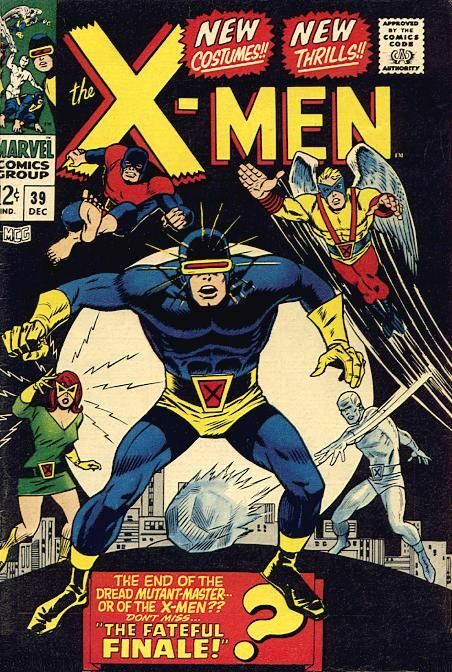 The short, gloves, and boots are re-used from the Cyclops figure. (The boots are not real accurate, but I'm lazy.) The belt is from Wolverine.